3-.8 cubic feet storage space. 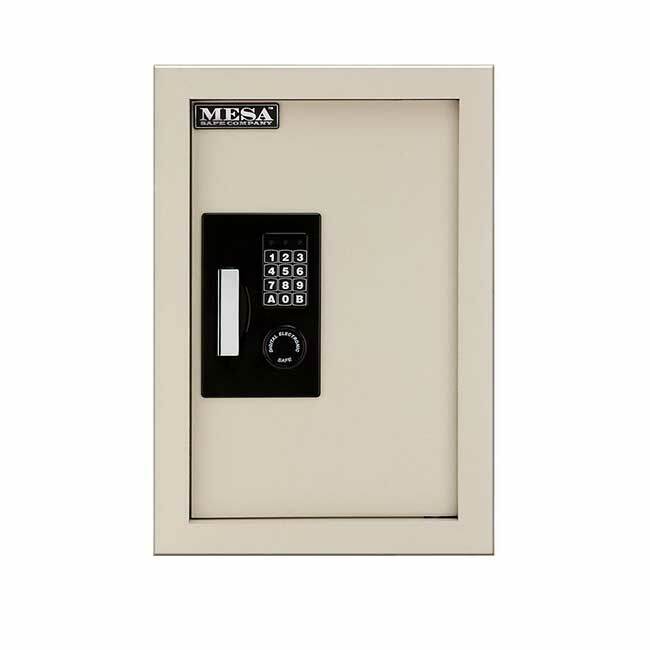 The Mesa Adjustable Wall Safe is designed to provide hidden protection for your guests' documents and miscellaneous valuables. 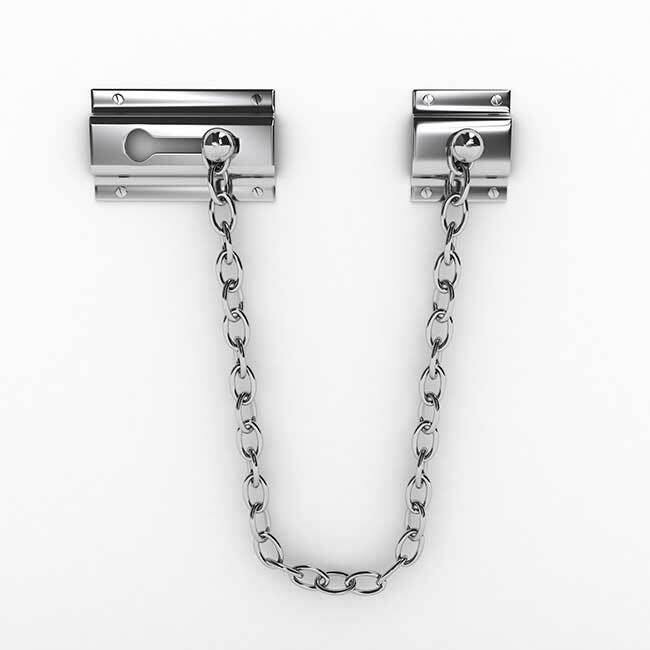 Sometimes, it is better to have your important items of value in your vicinity. In this case, a concealed wall safe such as this one proves it use. 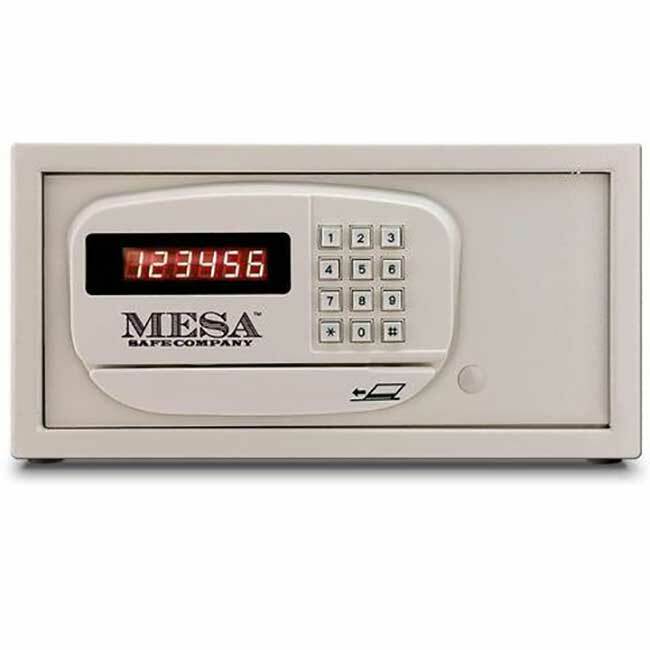 This electronic wall safe features an electronic lock and interior light, as well as override keys in case you forget your code. 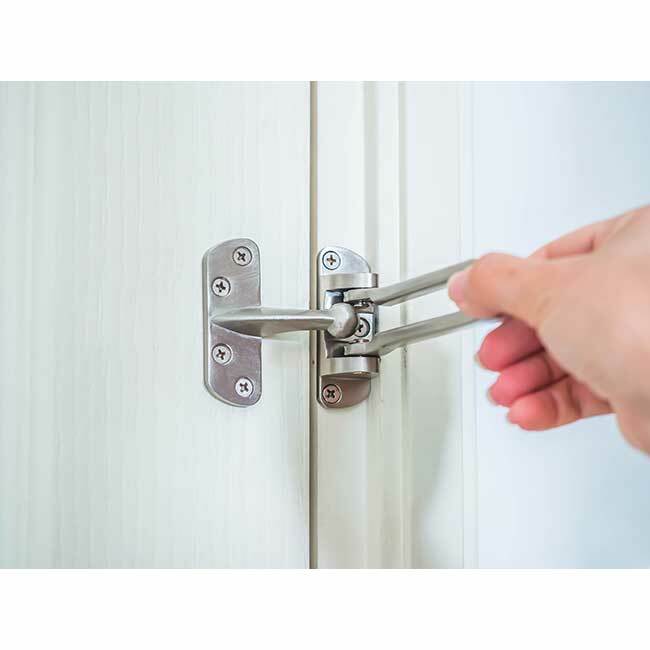 In this home wall safe, there are three compartments along with a swing open door with a strong construction. Another great feature is that to illuminate the contents of the safe, there is an interior light provided for your convenience.